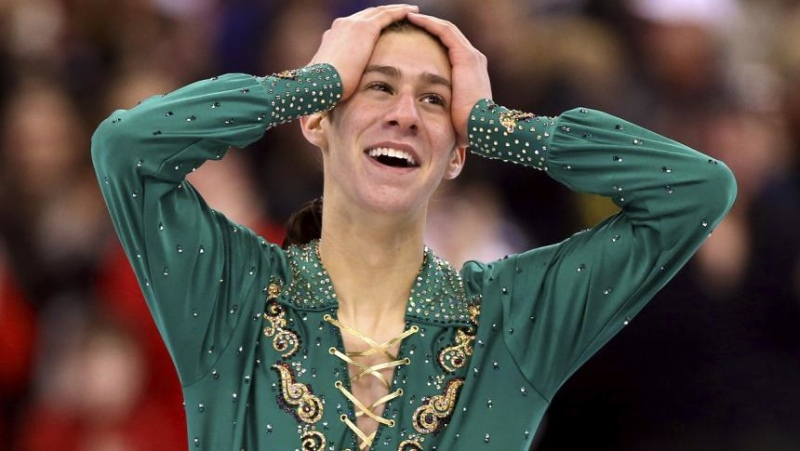 Where and when is the event with Jason Brown? The event with Jason Brown will take place on Sunday, March 31, 2019. How do I get to have dinner with Jason Brown? The top 10 overall fundraisers will attend a private dinner with Jason immediately following the fundraising event. How do I attend the autographs, pictures and the Q&A? Everyone who raises a minimum of $250 is invited to attend with 2 parents or guardians. The Q&A includes the opportunity for pictures and an autograph. Bring something special for Jason to sign! How do I get to have a private skating clinic with Jason Brown? The top 30 overall fundraisers will get to participate in a 30-minute private gymnastic clinic with Jason Brown. In addition, all skaters raising $125 will participate in a separate private clinic. Fundraising ends Wednesday, March 27, 2019, at 11:59 pm Central. Top 2 will attend the private dinner – seated next to Jason! You can bring anyone you’d like! If your guest is a friend they can watch your clinic but not participate in it. Your guest will meet Jason for pictures and an autograph and receive the original artist’s rendering poster of Jason. If you are a top 10 overall fundraiser your guest will attend the dinner with Jason and will sit at the parent’s and guest table. Lost your link? NO PROBLEM! Go to https://wisconsinfscwithjason.org/registered-skaters. How quickly are donations credited to my fundraising page? You’ll receive your incentive prizes at the event with Jason Brown. Each skater must have a separate registration. Go to https://wisconsinfscwithjason.org/wp-login.php and enter your user name and password. Once you are logged in, you should be on your profile page and can update the information.